We’ve all heard the advice, “You don’t get a second chance to make a first impression.” Never is this truer than when it comes to your brand’s welcome campaign. As their name sounds, welcome campaigns are often designated by their targeted purpose of introducing and onboarding a new user to a brand, whether it’s an e-commerce website, mobile app, social media platform or other business property. They’re critical in activating interest and driving early engagement. 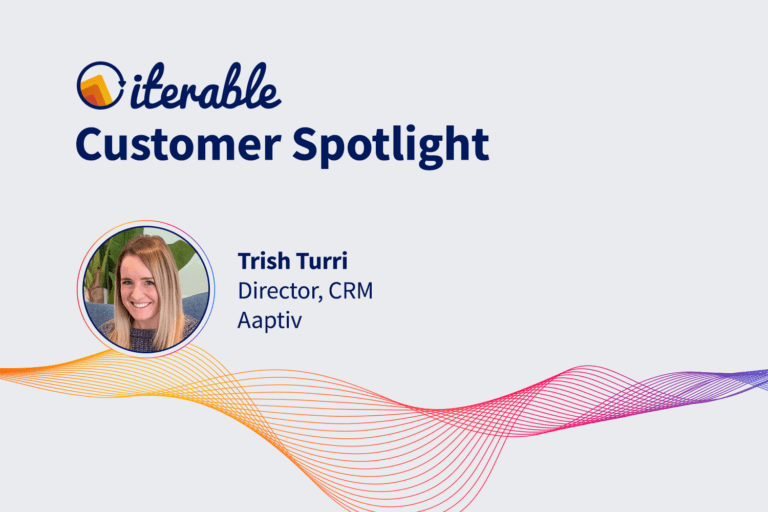 In Iterable’s latest Cross-Channel Engagement Benchmark Report, we present valuable insights about the strategy, cadence and channel usage of pivotal campaigns across the customer lifecycle—beginning with that very first message. Read on to learn how marketers are tackling the topic of welcoming new members and what you can do today to improve your own welcome campaign. 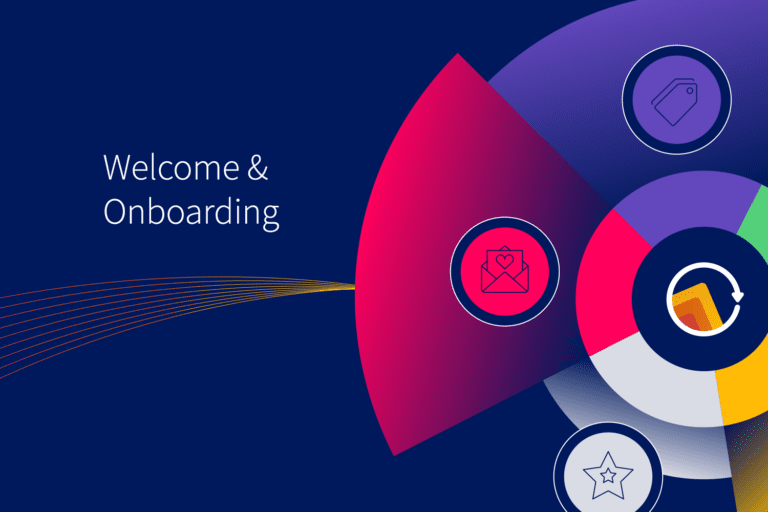 It’s encouraging to see that multi-message welcomes have become the rule and not the exception: 83% of growth marketers surveyed in our benchmark report go beyond a new user account confirmation and send a dedicated welcome or onboarding campaign. While email is the most commonly used channel in a welcome campaign (98% of survey respondents send email to welcome new customers), SMS (19%) and mobile push (17%) are popular channels for businesses interested in making a more impactful first impression. When diving deeper into campaign cadence, we found that the majority of those with welcome campaigns (82%) send fewer than six messages. These campaigns typically last a month or less: 62% of welcome campaigns complete within 15 days, while 28% complete within 16-30 days. The first message in a welcome campaign often garners the most engagement of any message in a marketing program. Use that opportunity wisely to start laying a foundation toward loyalty and nudging new subscribers and customers toward the action you want them to take next. Map out your customer journey. Many brands still lack proper onboarding, so identify your specific touchpoints (e.g. email signup, app install, first-time purchase) that could trigger a welcome campaign. Then build your messaging workflow with the right exit criteria to ensure seamless engagement. Integrate the inbox and mailbox. Online channels make sense for real-time welcomes, but don’t forget the benefits of following up with direct mail. Thank your new customers for joining your community with a personalized postcard within the first week of their onboarding. Gather more data for future personalization. If your welcome campaign consists of only a few messages, consider extending it to collect more information about your customers’ unique preferences. Send a survey, ask for feedback, or find other opportunities to learn more about them while they’re already highly engaged. According to Internet Retailer in their 2018 E-Commerce Personalization Report, 70% of marketers say they have connected data from fewer than half their channels. With that lack of data integration, it’s no wonder that they report that only 6% of marketing executives would give their companies an “A” grade on personalization. To create a unified brand experience, it’s vital that brands orchestrate seamless customer engagement across all the channels that matter to their audiences, throughout every stage of the lifecycle—from activation to re-engagement. So how can you actually achieve this enviable level of integration? In a recent webinar we hosted on welcome campaigns, we presented this cross-channel retail welcome journey. 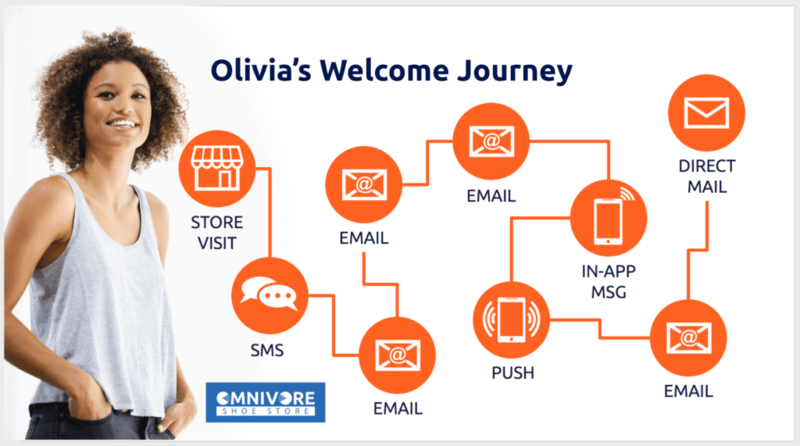 Here’s how our fictional brand, Omnivore Shoe Store, welcomes new customer Olivia. 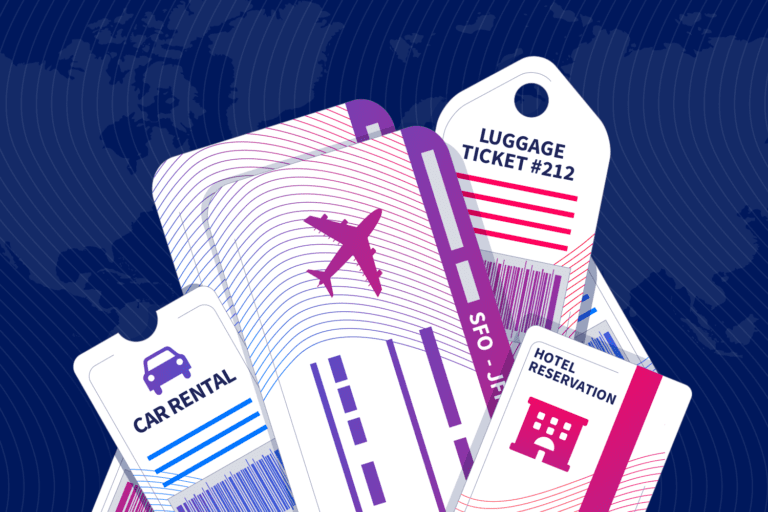 Consider your own customer journey when designing the perfect cross-channel welcome campaign. Olivia makes a visit to a brick-and-mortar location and sees a sign that she can save 20% when she texts her email address to KICKS 54257. After she contacts the number, she receives an SMS thanking her for joining the Omnivore Shoe Store mailing list and offering her 20%-off promo code. Now that her email address has been acquired, Oliva receives a welcome email that explains that she’ll be receiving daily footwear deals and a monthly newsletter. In an effort of progressive profiling, the email also asks whether she’s interested in women’s or men’s shoes. A second welcome email extends personalization efforts by asking Olivia whether she cares more about fair trade leather or cruelty-free vegan footwear. A third welcome email encourages her to download the brand’s mobile app for loyalty members with 20% off her first app purchase. When she downloads the app, an in-app notification pops up to present her 20%-off promotion. After opting into push notifications, she receives her first mobile push requesting her to set her communication preferences. A fourth welcome email recognizes her loyalty membership and asks which charity she’d like to support with her Omnivore Shoe Store purchases. She selects, “Barnyard Buddies,” a farm animal rights organization. Finally, a personalized postcard from Omnivore Shoe Store thanks Olivia for her support of Barnyard Buddies. And with that direct mail message, the welcome campaign is complete! Want to Make a Standout First Impression? Download our benchmark report to learn the latest industry trends of cross-channel customer engagement. We provide data-driven insights on welcome & onboarding, promotions, cart abandonment, and more! If you’re looking to uplevel your marketing campaigns, then reach out and request a demo to see for yourself why Iterable is the growth marketing platform of choice of today’s leading brands.